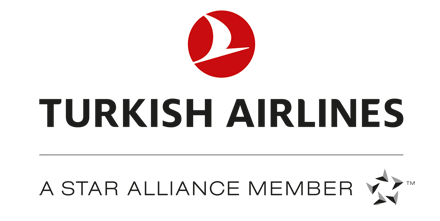 Turkish Airlines is the official airline of VIV Turkey and special discounts are offered on certain booking classes. In order to proceed with the online booking tool for Turkish Conventions please visit the Turkish Conventions website https://www4.thy.com/TKC/app/main?language=en and use the event code “136TKM19” under delegate section. 2. HAVAIST Buses: (Public Transport) You can use HAVAIST Buses to reach Bakırköy station. From this Station you can take a taxi or metro. Free shuttle bus services hours from taksim AKM to Istanbul Expo Center. HKF Trade Fairs may change the timetable without any notice. From the airport the fastest way to reach the expo center is by subway. You can get on HM1 line to Aksaray and get off at the first station “Istanbul Expo Center”. Fairground is only 5 minutes away by taxi. ou can get to the fairground from Kadıköy and Bostancı by using İDO Fast Ferry line to Bakırköy.